Did you ever have those moments in your life, like little signs, that you were on the right track to something good? I've had a few, and not to get all Oprah on y'all, but I'm lucky I paid attention. Because if you don't pay attention to the sign, then what's the point? Flashback: 1997. A young, rosy cheeked Renee, fresh out of University with her shiny new Bachelor of Fine Arts Degree. Confused beyond confused as to what to do with this expensive and impractical degree. Why, go get more education! Why not? It's only money, and for god's sake study something PRACTICAL this time. The only catch had to be that it was something I was passionate about, creative, and something I loved to do. 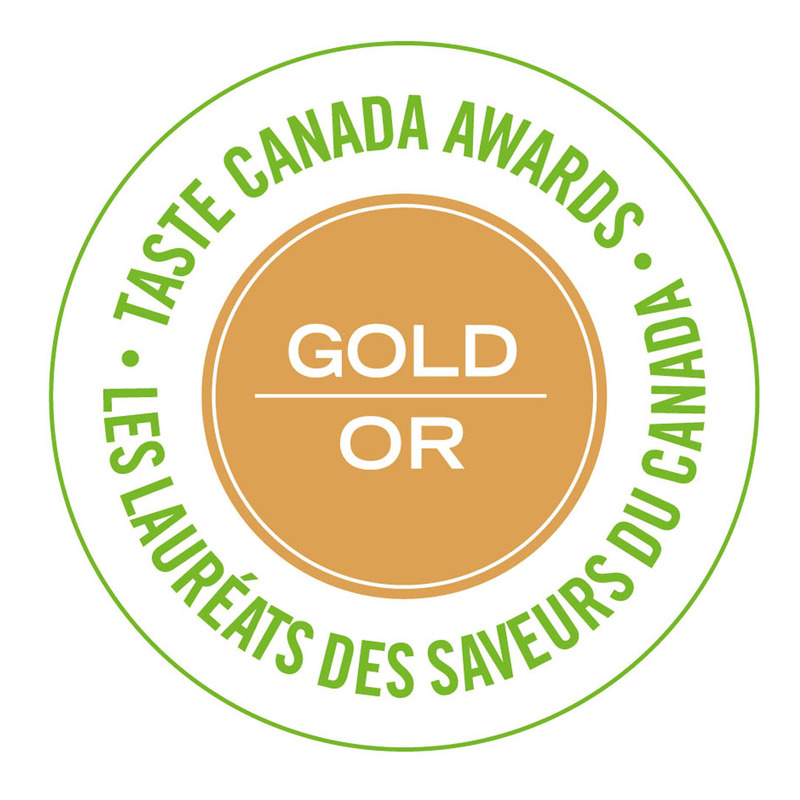 Cooking had always been in my blood, so enrolling in Culinary School at NAIT in Edmonton was really a no brainer. The first few classes were okay...lots of training on how to make soups and sauces, braise meat, make potato salad, and crèmè Anglaisè. I was a little underwhelmed, but then I met Mr. Butler in second semester, and my eyes were opened to having a culinary career that did not have to be about line cooking and deep frying. Cooking could be creative and intuitive and artistic. Imagine that! John Butler taught a class called "International". His class went something like this: one day we would research and discuss food from a particular country, and the next day we would whip up the recipes we wanted to make. There were no guidelines other than the recipes had to be from that country and we had to style and plate the items so they looked beautiful. You can imagine how I loved this class. Free reign to make whatever I wanted, and make it look pretty! Yes! This was my absolute FAVOURITE class, and Mr. Butler saw something in my keen eye for design (and my food didn't taste half bad either.) He encouraged me to think more about food styling and design, and his words never left me. 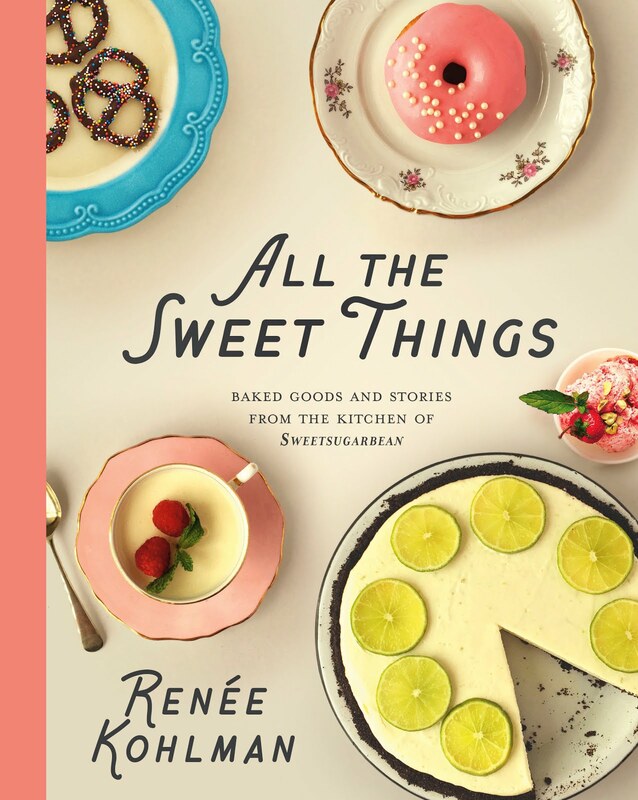 His encouragement kept me going, and because I finally had confidence in being good at something, I knew that cooking was the right thing for me. My love of the "International" class was one important hint that I was on the right track to something good. Thankfully I stuck with the rest of the culinary program, and landed some pretty great jobs throughout my career. (Some jobs were better than others, but that's another story for another time.) Though John Butler has passed on now, I think he would love what appears on these pages. 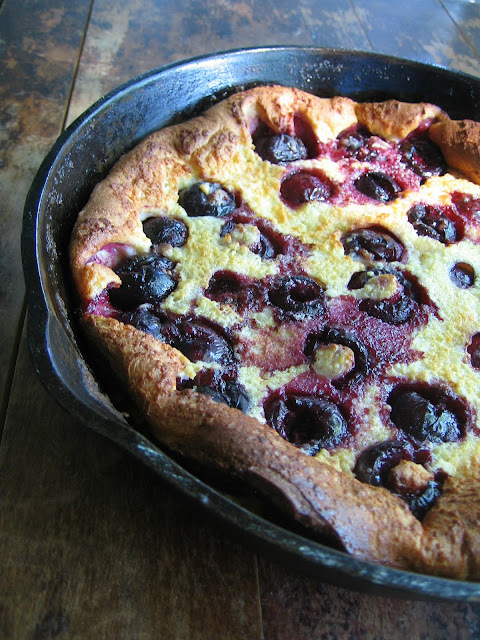 When we were researching France, I came across a recipe for Clafoutis. I had never tried this dessert before, but the photo probably looked amazing and I was curious, so I made it. What a revelation! Such a simple dessert, but with so much flavour and versatility. All it entails is whipping up a light egg batter, pouring this into a buttered baking dish, and then arranging fruit on top. (I love baking it in my cast iron, just because it looks so pretty.) 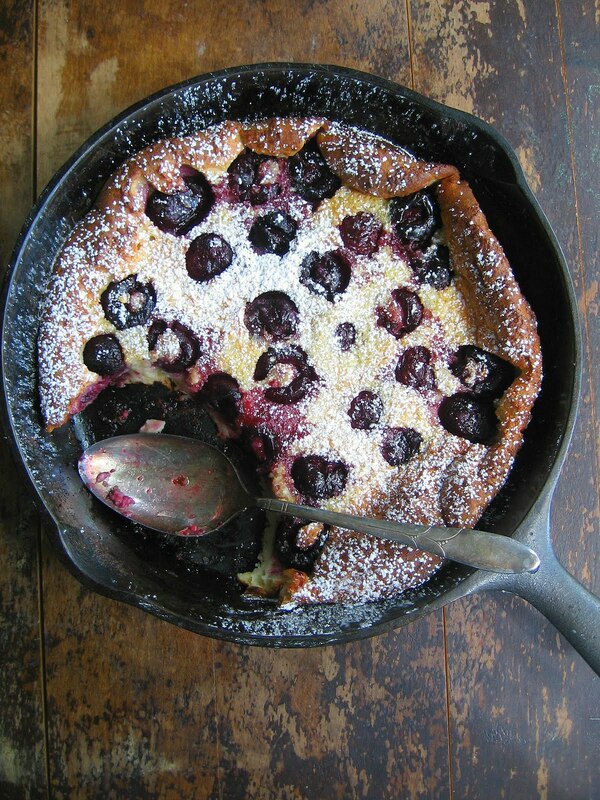 Clafoutis originated in the Limousin region of France, to showcase their spectacular cherries. Some recipes even say to leave the pits inside the cherries, but I value my dental work too much, so I pitted them (if you do not have a cherry pitter you can do what I do and use a large piping tip (star tip or round) just twist and out they come like magic. No cherries? No problem! You can use any fruit you like except strawberries (too juicy!). Raspberries and apricots, peaches and blueberries, cranberries and pears, plums and blackberries. Whatever you fancy! Clafoutis only takes about 40 minutes to bake and voila!!! The eggs make the batter puff up into golden gorgeousness. Almost breathtaking really. There's a buttery crust and the fruit almost melts into the velvety, flan-like centre. Let it cool a bit before you dust it with icing sugar and cut into wedges. Most excellent for breakfast noshing too. This recipe has been with me since the last millennium, and it never gets boring. Preheat oven o 375 degrees. Melt butter in an 8 or 10 inch oven proof baking dish, with deep sides. In a large bowl, beat the eggs with milk and vanilla. Add the flour and salt and sugar. Mix well. Take the baking dish out of the oven and swoosh the melted butter all around, being careful to get the butter on the sides too. Just don't get any on yourself! Pour the eggy batter into the dish. Arrange your selected fruit on top. Sprinkle with coarse sugar, or granulated, and place back in oven. Bake for 40 minutes, until it's golden and gorgeous. Serves 4-6. 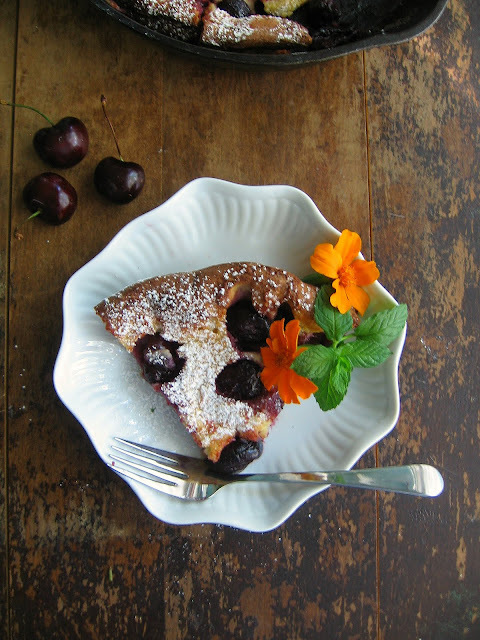 Renee, your cherry clafoutis looks spetacular...specially now that is cherry season. I will have to give this a try. 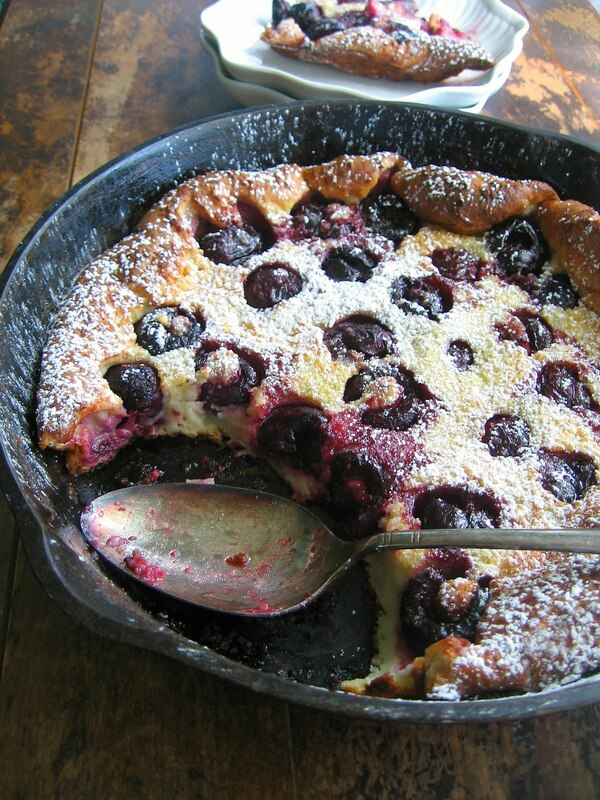 I'd love to serve this clafoutis with some homemade vanilla ice cream. This looks so tasty, I can't wait to pick up some sweet cherries and make one myself. I love the cast iron pan you used, so rustic and beautiful. Renee your clafoutis looks incredible!!!! 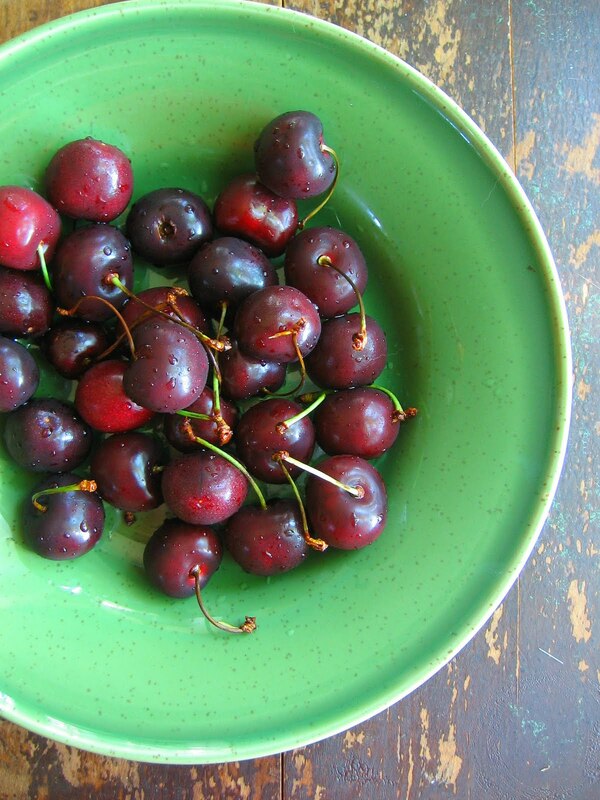 I love cherries baked in anything - will most definitely be trying this. And I'm with Yossy - love the cast iron too! No thats a desert that I'd eat. And probably ask for seconds!!!! Ah, clafouti! Every time I say it I have to say it with a terrible French accent. Beautiful job! I've had clafoutis on the brain as well. I've made cherry clafoutis before but lately I've been thinking about making a blueberry or blackberry version. Thank you! Thank you! 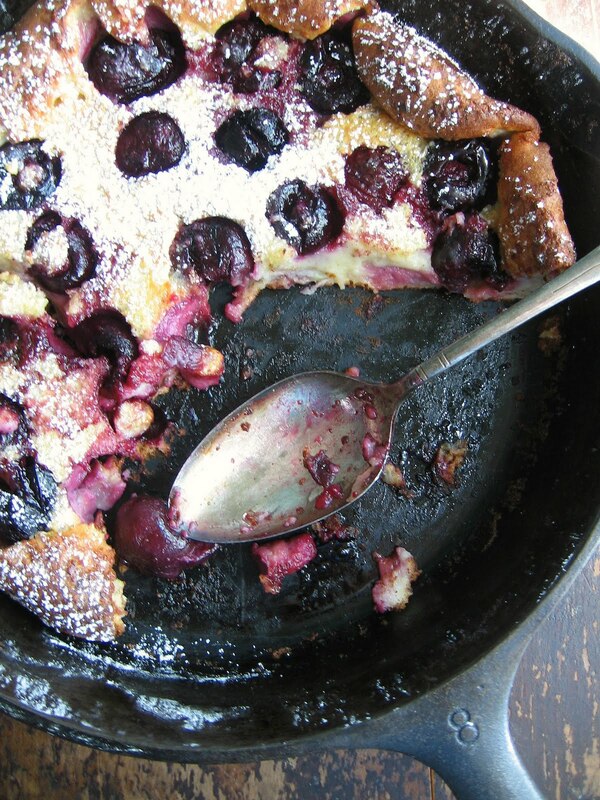 Blueberry or blackberry clafoutis would be stunning. I can picture it now! This is awesome! I found your recipe on Tastespotting or Foodgawker (can't remember which one) and made it with cherries. It was delicious! My boyfriend doesn't like cherries and when I gave him a bite, he loved it! The next week, he requested it with apples. I used your recipe again and it was perfect. Thanks for your post. Wow! Thank you so much Victoria! Happy you love the recipe as much as I do! This is so beautiful! As is everything on your site. I've just discovered it and have spent the best part of the last hour trawling through the archives with a cup of tea- thank you! Tori, you just made my day with your kind words. I'm happy you stumbled upon my blog, and you dug into the archives and everything! Thanks a bunch! it is raining and thundering and lightning all at the same time or almost. I'm going out, turning on my Barbeque and I'm going to make this using the indirect heat of the barbeque. will let you know how it turns out. Bought vanilla especially for this recipe and borrowed sugar from a neighbor. Can't wait to try it!! I discovered this site purely by accident and I am so happy I did! I've been looking for a website to help me learn to cook (although I'm 29 I've never had any inclination to learn...sad, I know) and your site is perfect! I don't feel overwhelmed thanks to your awesome approach. My clafoutis is in the oven as we speak! :). Thanks so much! Thanks for you kind words! I'm happy you found my site too. 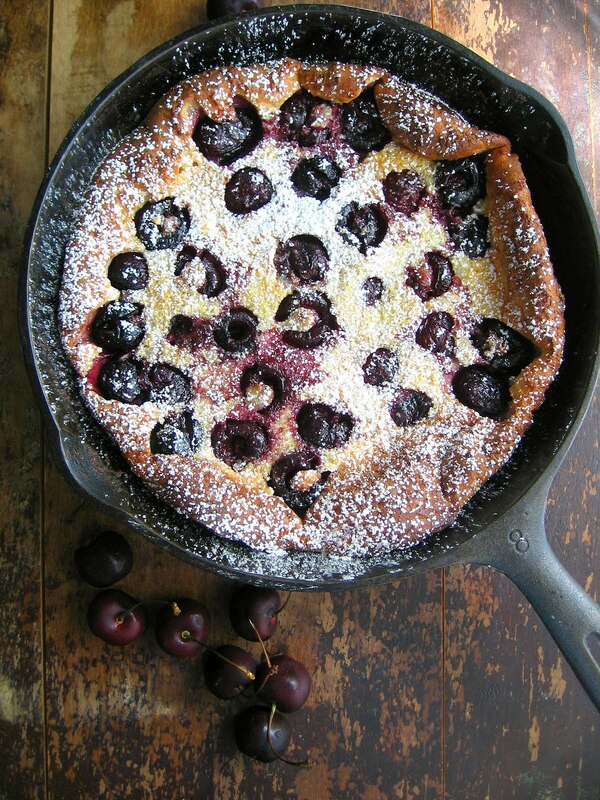 Hope the clafoutis turned out awesome for you!